BILLY IS TRAPPED AND NEEDS YOUR HELP! Wait, no, that’s not right at all. 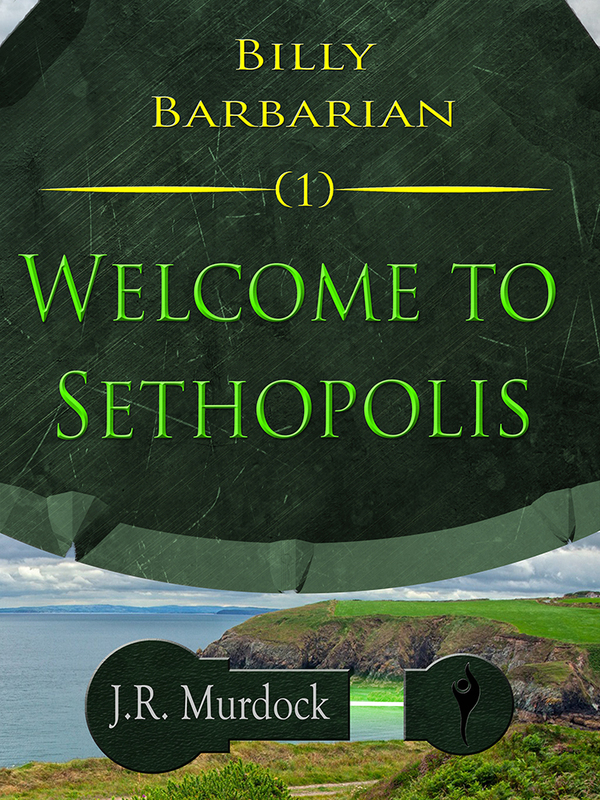 Instead, Billy Barbarian: Welcome to Sethopolis is FREE! Yes, that’s right. I’m giving away Billy Barbarian all week long! Got a kindle? Awesome! hop on over to http://www.amazon.com/Billy-Barbarian-Sethopolis-J-R-Murdock-ebook/dp/B00FM9VPWG to pick up your copy. Don’t have a kindle, you can get it for the kindle app on any device as well. Don’t do kindle at all because you hate the Amazon? I will email you an epub absolutely free! Just drop me a line. Already have a copy of Billy? Hey, drop me a line and let me know what you’d rather have and in what format. I’ll get it in email to you straightaway. Share the link, I’ll send you any two of my books! FREE! All you need to do is tell me where you shared it and what two books you’d like to add to your collection of Murdockian goodness. As always, thank you for your support. It means the world to me. My Favorite Daughter has been making her own YouTube videos. Check out her latest here (https://www.youtube.com/watch?v=XtsSrDQTTes). She’s a nut. Not sure where she gets that from. V&A Shipping is NOW AVAILABLE! Ok, so I’m neither well-known or an idiot, but I’m still quite capable of doing really stupid things. I’m good like that. Honest. I’ve done a lot of stupid things in my time. Like that time I took the egg beater and…well…nevermind. So what did I do that’s so brilliantly stupid? I’ll tell you what I done went and did. I accidentally released V&A Shipping a full two weeks early! D’OH! 1) If you buy a print copy of V&A Shipping, I will mail you the ebook version. Just send me a copy of your receipt and the version of your choice and I’ll get that right over to you. 2) If you buy an ebook version, I will put you in a drawing for a print edition. What are the odds of winning? For every 10 copies sold I will put up one copy (that I will defile with my signature and perhaps a crazy little picture) into a random drawing. That’s a one in ten chance. Where you gonna find odds like that? No where, that’s where. You’d have a better chance of getting hit over the head with an egg beater. 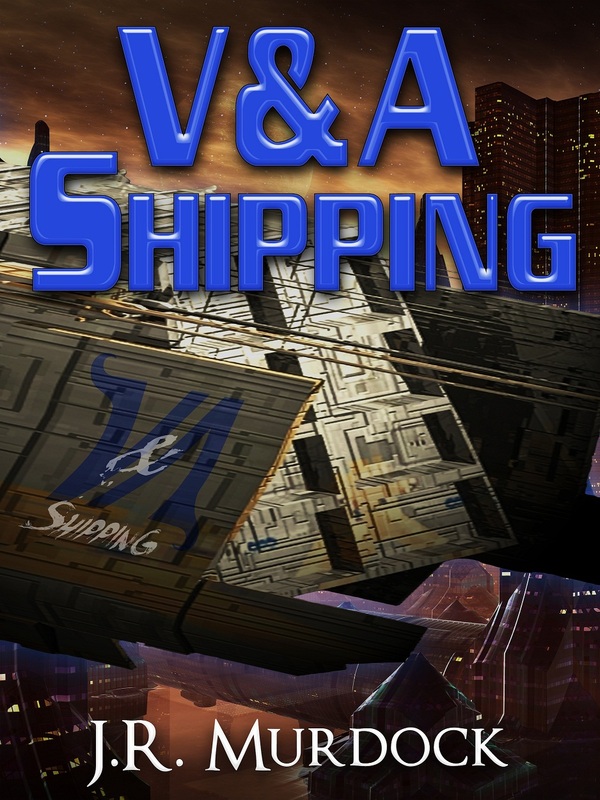 3) For every 10 comments, for every 10 tweets (or retweets), for every 10 facebook likes, for every 10 Google +1s, for every 10 ways of getting word out about V&A Shipping, I will give away 1 ebook version of V&A Shipping in a random drawing. 4) What? You want more? Fine! If you buy a copy (print or electronic) I will send you a copy of Astel. FREE! That’s like…like…like 2 ebooks for the price of one or something. This will only be until February 1st, so get out there and pick up a copy! Leave a comment. Post about it on your favorite Social Media site. You don’t want to get left behind. I made a stupid mistake, you reap the rewards! What are you waiting for? What, do I need to tell you where to go and get a copy as well? Oh, yeah. I guess that would help, wouldn’t it? So how am I going to do this random drawing? I’ll record it and put it up on YouTube, that’s what I’ll do! I will do all the leg work to find out who’s doing what, so if I miss your comment, or miss your tweet, or I miss you blogging about V&A Shipping and how excited you are to see this book, make sure to drop me a note. I’m pretty easy to find! How much easier can I make this? I’m all kinda excited to be getting this book out to to readers. This is just the start of something bigger! Can you feel it? Can you? I know I can.